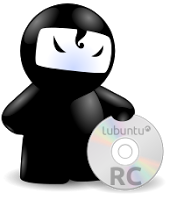 CD images (yes, it still fits on a CD!) are here. Also, I’d like to remember to any reader and user that the Wallpaper Contest is still open and we accept submissions. 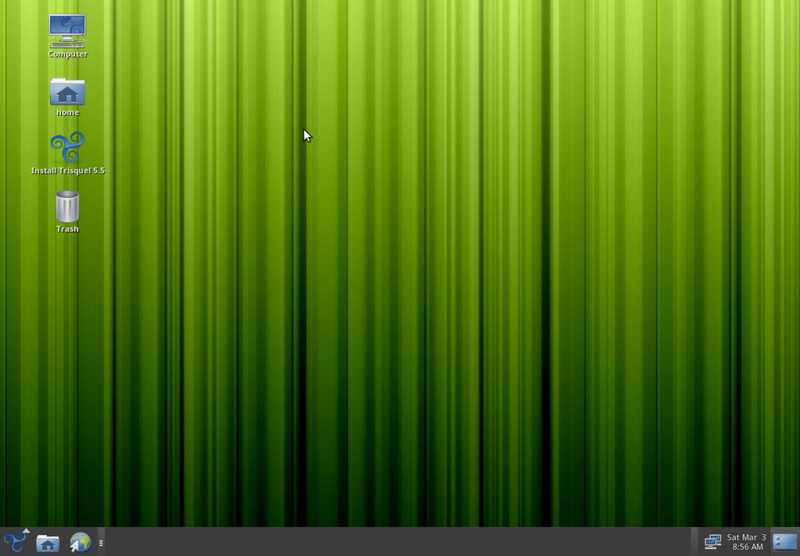 Create a wallpaper and we will include it on the Quantal distro. Remember, you could be famous! Check it out at Flickr. 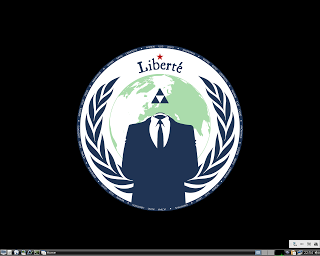 Liberté Linux is a secure, reliable, lightweight and easy to use Gentoo-based LiveUSB/SD/CD Linux distribution with the primary purpose of enabling anyone to communicate safely and covertly in hostile environments. 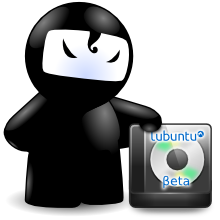 Whether you are a privacy advocate, a dissident, or a sleeper agent, you are equally likely to find Liberté Linux useful as a mission-critical communication aid. Downloads and more information about installation on virtualized systems here. Celtic power arrives to our computers! 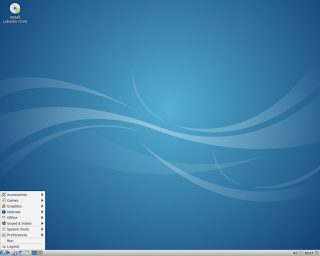 It has been released Trisquel 5.5 Mini edition, with LXDE environment, and based on Linux-Libre (under the GNU Free Software Foundation); sorry, only Gnome screenshot. Brigantia ships with Midori as web browser, Empathy, Sylpheed, Transmission and XChat; Abiword and ePDFReader for the office, SimpleScan and mtPaint for the graphics, Gnome MPlayer and XFBurn for multtimedia, etc. Also, it’s included Gigolo (from XFCE) for performing connections and mounting remote filesystems. You can download it here. They are the alternates series, available from here. Go and adopt one now 🙂 how to adopt? Follow the instructions for more information, head over to testing which has tons of information.